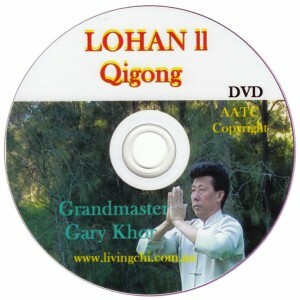 View Cart "Moving Meditation DVD" was successfully added to your cart. This is an excellent set of general exercises for health and fitness that can be practised with as much or as little effort as you want to put in to them. 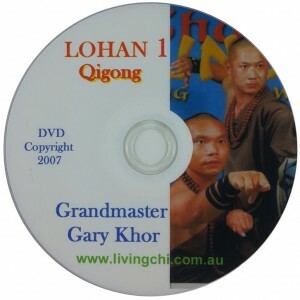 Both warriors and monks have used these exercises for health and meditation purposes. 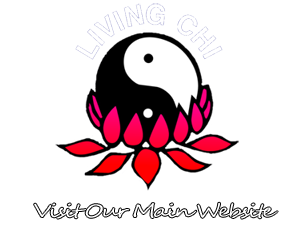 They also have a long association with Tai Chi being used as warm-ups and for qi development. 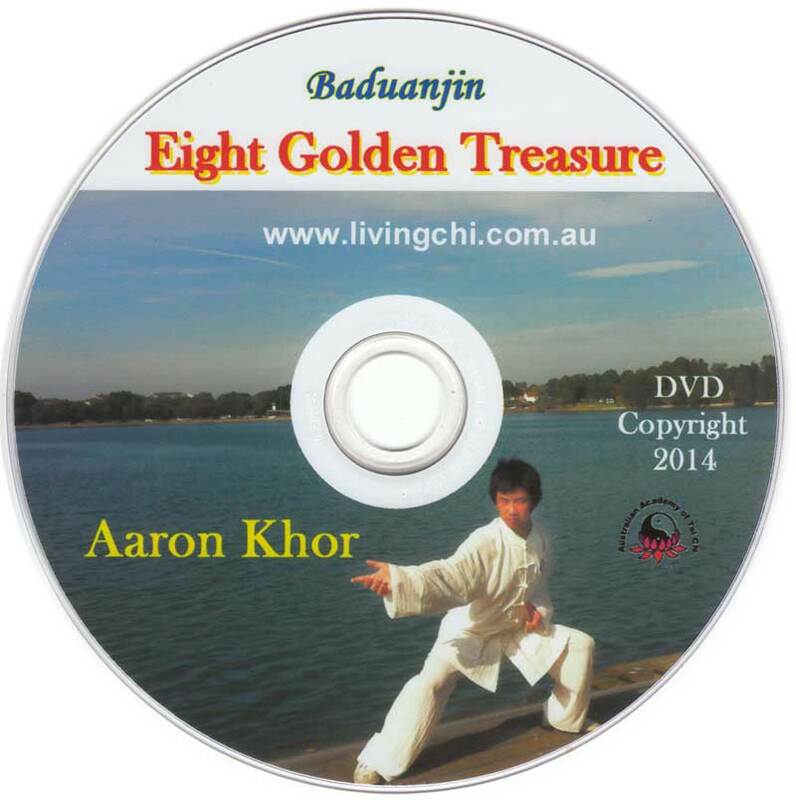 Because the exercises are so old you’ll find them under many names so if you see Eight Golden Treasure Brocade, Eight Pieces of Silk, Eight Golden Exercises, Eight Pieces of Silk Brocade or Eight Section Silk Brocade, they are all talking about the same series of exercises. 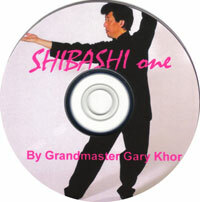 This version is excellently presented by Grandmaster Gary Khor with the movement exercises performed by Aaron Khor.